We at forklift-training.info are part of a new media network of career themed informational sites that help our visitors understand what training and qualifications are needed to become qualified in there choosen career choice. We try to cut through the technical jargon and help you understand how you can achieve your career goals. How can I add my course? 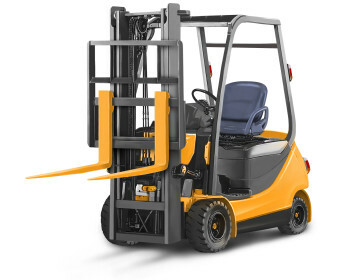 If you are a forklift training provider, and would like to be added to our site please contact us via this page.